I joined Alcami in September 2016. I am an Assistant Scientist II. 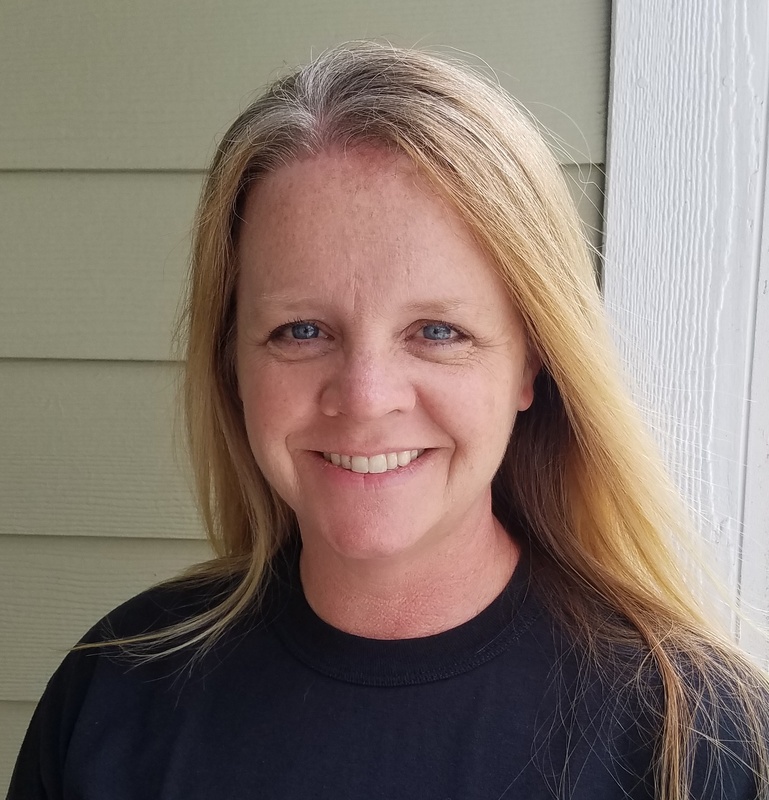 My roles include performing Microbial Limit Tests (MLT), Antimicrobial Effectiveness Test (AET), and growth promotion testing, as well as helping with special studies when the need arises. The people I work with are the most rewarding part of my job. We are dedicated to completing projects accurately and on-time and we support one another daily to make sure that happens. 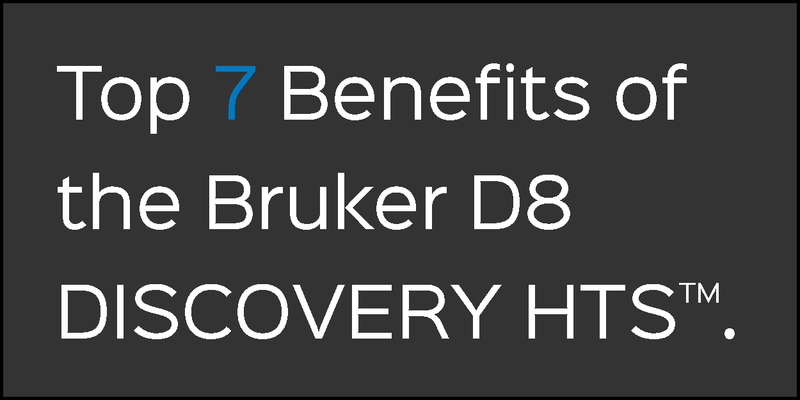 The D8 DISCOVER HTS combines advanced sample analysis throughput capabilities with great flexibility. This highly innovative system perfectly matches the application requirements of the pharmaceutical industry for crystallization studies, polymorph screening, structure solution, phase identification and crystallite size determination under ambient and non-ambient conditions. 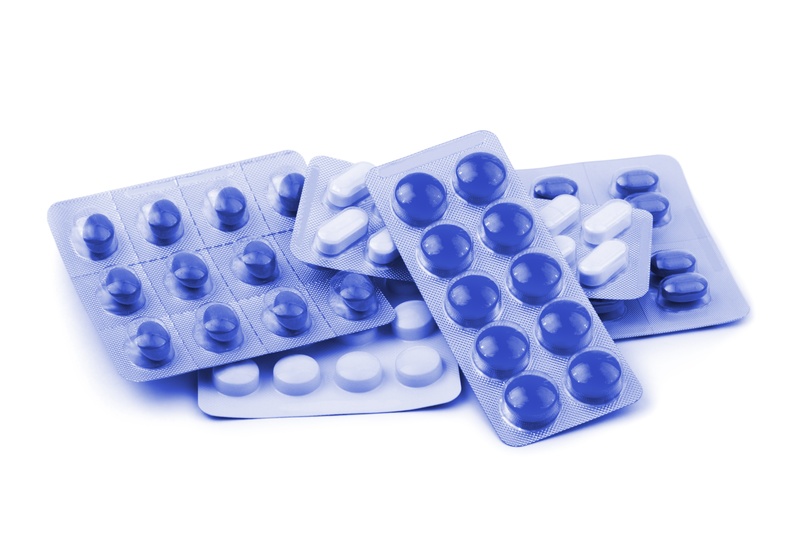 With its unparalleled high-throughput screening capability, the D8 DISCOVER HTS provides opportunities for optimization of the development and production of pharmaceuticals. This state-of-the-art equipment at Alcami's Center of Excellence for Solid State Chemistry in Weert, Netherlands enhances our end-to-end service offering, helping clients meet significant milestones and maintain stability in drug development. 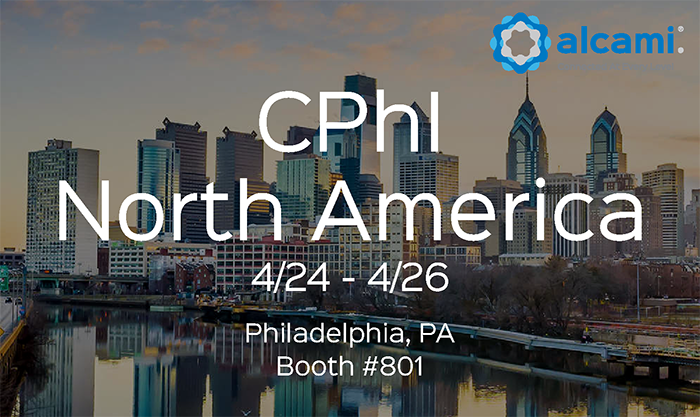 Alcami will be exhibiting at CPhI North America, to be held April 24-26, 2018 in Philadelphia, PA.
Be sure to stop by Booth #801 to speak with our team! 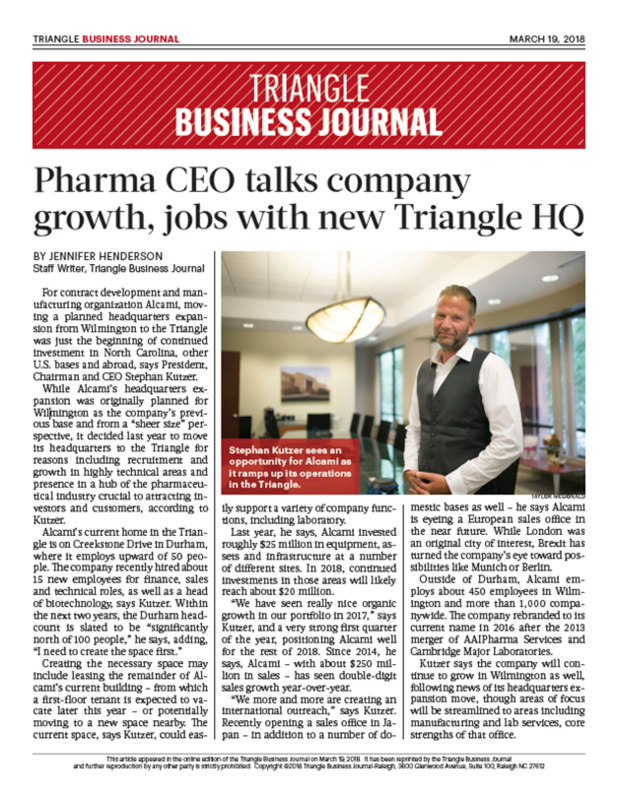 Dr. Stephan Kutzer, CEO, President and Chairman of Alcami Corporation, sits down with the Triangle Business Journal to discuss company growth, jobs with new Triangle HQ. For contract development and manufacturing organization Alcami, moving a planned headquarters expansion from Wilmington to the Triangle was just the beginning of continued investment in North Carolina, other U.S. bases and abroad, says President, Chairman and CEO Stephan Kutzer. While Alcami's headquarters expansion was originally planned for Wilmington as the company's previous base and from a "sheer size" perspective, it decided last year to move its headquarters to the Triangle for reasons including recruitment and growth in highly technical areas and presence in a hub of the pharmaceutical industry crucial to attracting investors and customers, according to Kutzer. 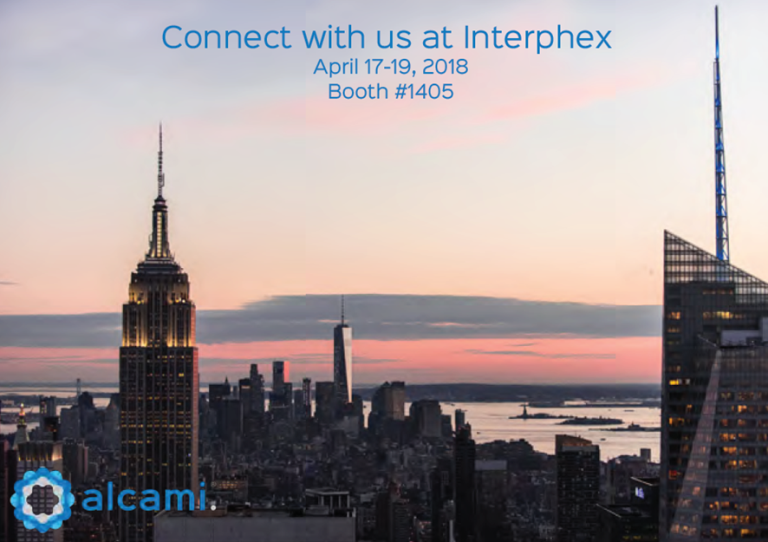 Alcami will be exhibiting and presenting at Interphex 2018 to be held April 17-19, 2018 in New York, NY. Be sure to stop by Booth 1405 to speak with our team!